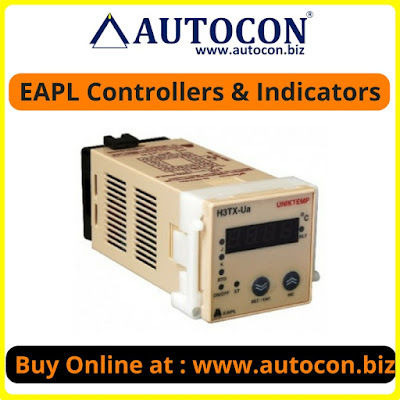 EAPL happen to be the most sought after brand amongst the varied choices available in automation market over the years. They made change a milestone to be achieved in every aspect of their automated world. In a world where automation and innovation go hand in hand they make sure that their periodically improvise their products so that their clients receive the best. 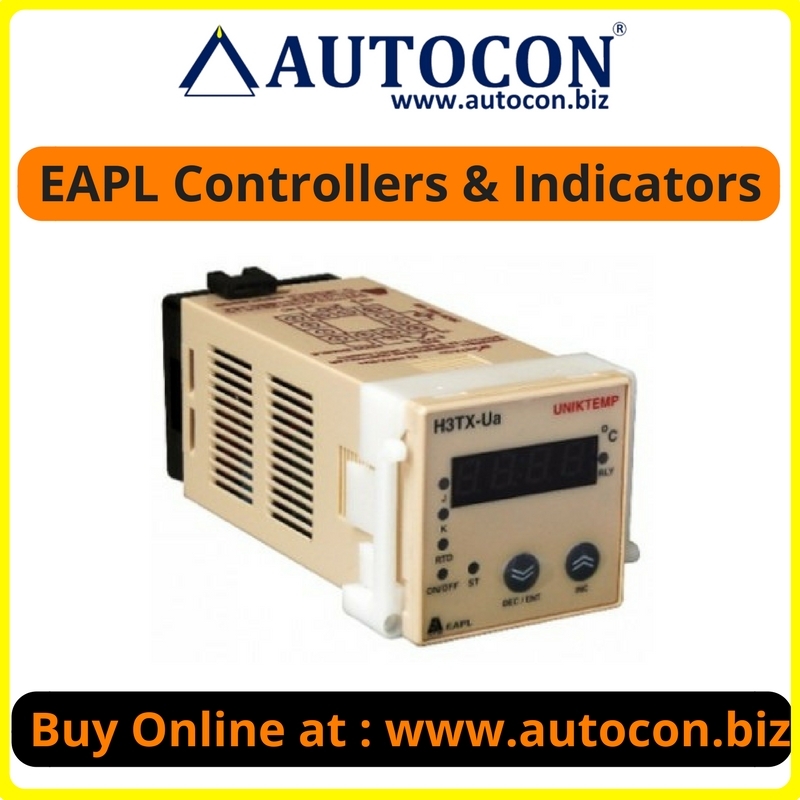 ISO 9001 standards,UL(US) certification & National award for the outstanding manufacturer has been achieved after covering the whole country and their presence was felt in the global market EAPL sets its standard much higher than merely targeting at its sales figures. they strive to deliver quality products on time and give life long services. 1 Cautious entry in different segment of instrumentation. 2 Growth and innovation from within is the anchoring point. 3 Firm expansion is the foundation builder. 4 Quality of service reflects the commitment. In control theory, a controller is a device, historically using mechanical, hydraulic, pneumatic or electronic techniques often in combination, but more recently in the form of a microprocessor or computer, which monitors and physically alters the operating conditions of a given dynamic System. 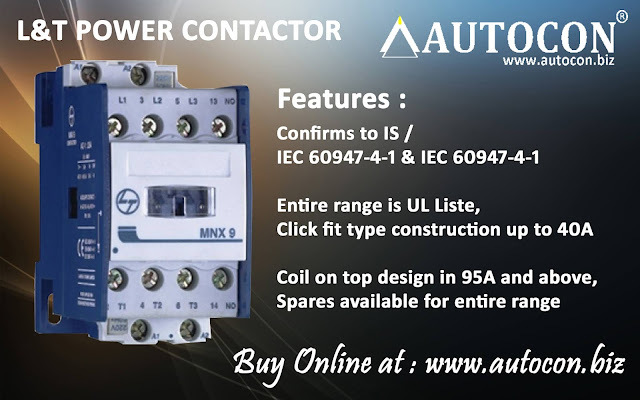 Electronic Timers, Programmable Fault Annunciator, Pre-Set Counters, Energy Management System, Monitoring & Motor Protection Devices, Temperature Controllers, Power Supply Modules, Tachometer, Time Switch, Interface Relay Module, Light Switch, Solar Charge Controllers.. Indication for sensor, funtion and relay status.